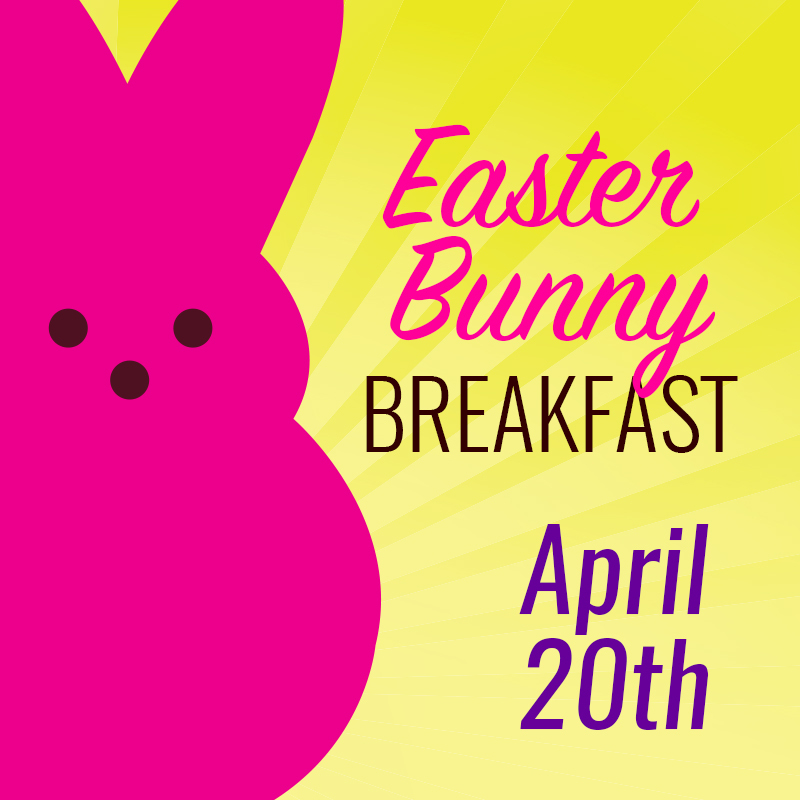 Join us on Saturday, April 20th from 8:30am-10:00am in the food court for a special Flippin’ Flapjacks breakfast with the Easter Bunny. Families can enjoy fun activities, like face painting, and kids will receive a special pair of Easter Bunny ears, too. 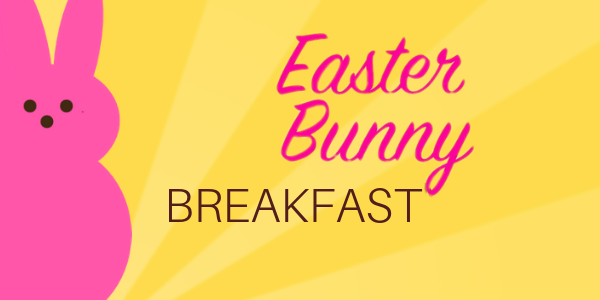 Join us on Saturday, April 20th from 8:30am-10:00am in the food court for a special Flippin’ Flapjacks breakfast with the Easter Bunny. Families can enjoy fun activities, like face painting, and kids will receive a special pair of Easter Bunny ears, too. Parents will be able to take their own photos of their child(ren) with the Easter Bunny. Breakfast is $5 per person, a direct donation to Catholic Charities of Central Colorado. In lieu of a $5 donation, guests can bring a food item (see list below) to support Catholic Charities (at least one food item per person). Catholic Charities serves the Douglas County community by offering programs to help individuals and families build resiliency and move toward self-sufficiency. As Douglas County continues to grow, so do the needs of its most vulnerable citizens, particularly those that are homeless. Your contribution will allow the organization to provide nutrition and in turn, improve the physical condition of many individuals who are facing hardship. Make this Mother’s Day memorable when you visit Outlets at Castle Rock on Saturday, May 11th! The center is hosting a special shopping day, including a heavily discounted “paint & sip” session by Painting with a Twist.